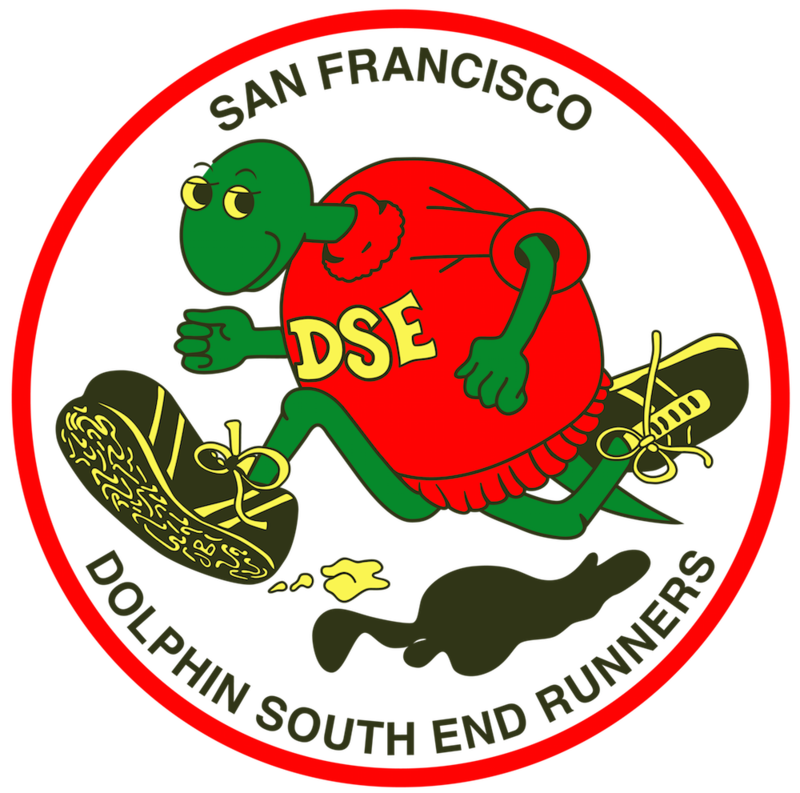 DSE is the oldest and largest running club in San Francisco. We hold organized races nearly every weekend in and around San Francisco. These races are low key and open to runners and walkers of all ages and abilities. We hope that if you are a current or prospective club member, or a visitor to San Francisco, that you find our website helpful to you in pursuing your running goals.